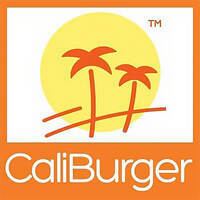 Caliburger aims to satisfy burger lovers everywhere by offering a host of burgers made California style, to bring the true taste of Californian flavours to its customers through its burgers. 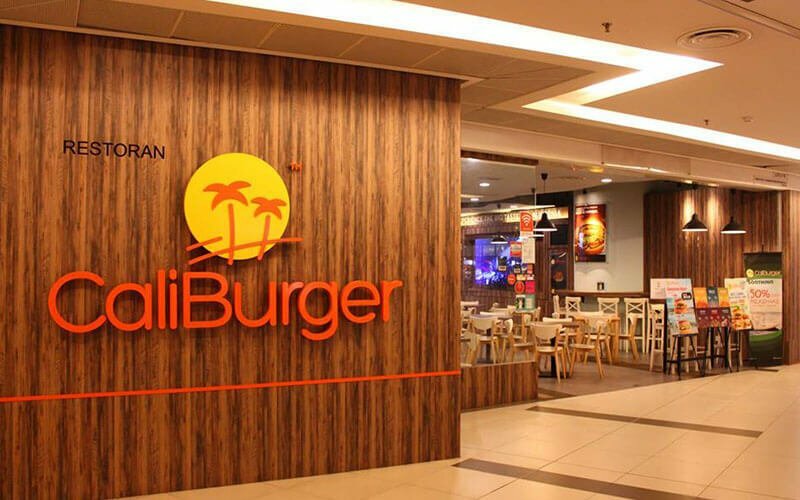 Their specialty burgers that pulls customers back for more include their chipotle barbecue chicken sandwich, mushroom melt chicken burger, and spicy chicken burger. Apart from burgers, they also provide an array of side dishes such as onion rings, wild style fries, and milkshakes to accompany the meal.